Creating your business website is only the start of your attempt to engage with various audiences. If you want to expand your customer base, you also need to constantly work towards building your reputation. Users will then be inclined to learn more about your products and service offerings and visit your website. This is where off-page SEO techniques comes into the picture. Off-page SEO includes techniques used to enhance your brand’s footprint, both offline and offline, via the use of links and content to create optimal experiences for search engine crawlers. Off-page SEO, when implemented correctly, boosts search rankings, traffic to your site, positive brand mentions as well as conversions. If you want your audiences to remember your company and brand name, it’s important that you offer outstanding customer service. But strong PR and SEO efforts aren’t enough; if your company is lacking in the customer service aspect that can only impact your standing in the market. Anyone who interacts with your company’s spokespersons either offline or online should feel special and that the interaction was engaging and positive. It’s important that you encourage your employees to be courteous, friendly and proactive in their approach to anyone they meet. This will ensure people leave with a positive impression of your brand. Regardless of the service or product your company offers, your topmost priority should be to provide superior products. 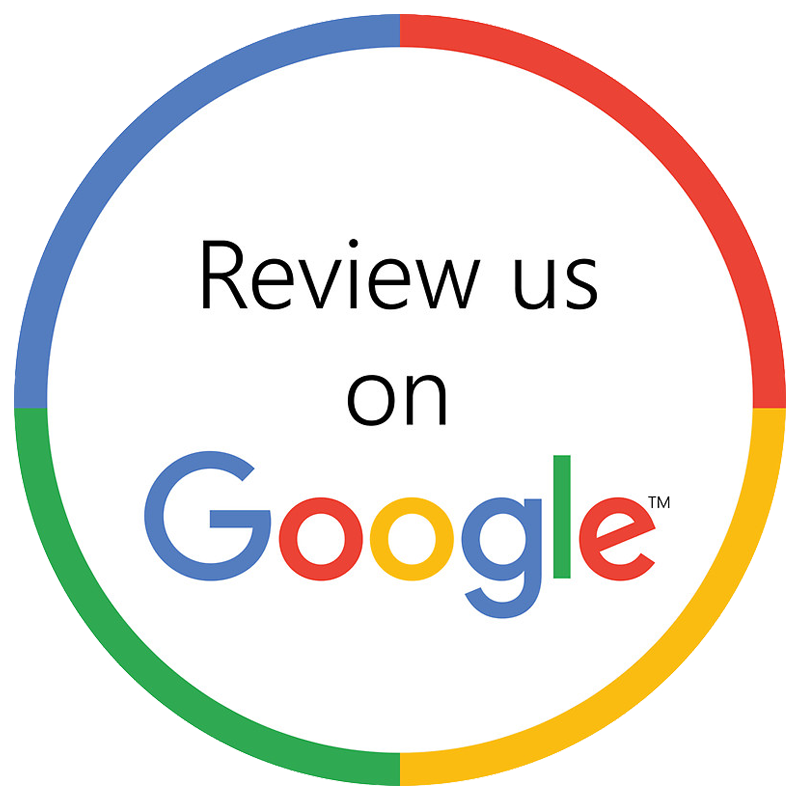 When you are recognised as a business that’s best in its class, it eases your SEO team’s job considerably. This is because people will be praising your products both offline and online. 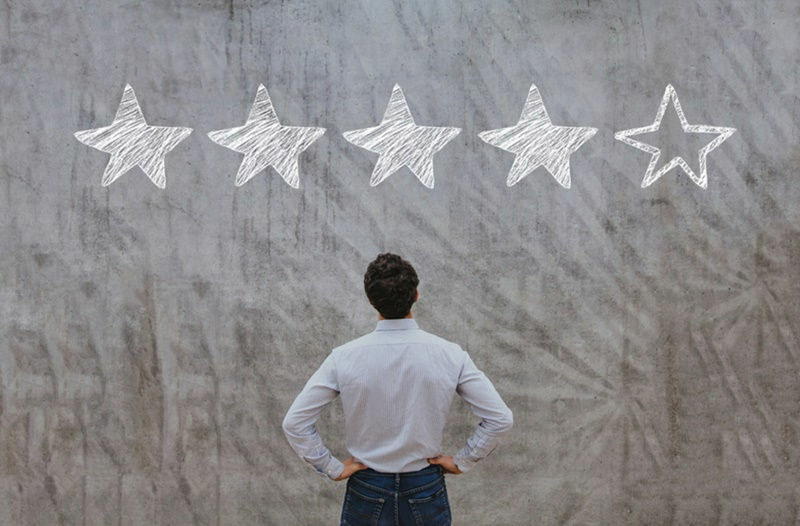 Five star reviews on third-party websites are another way of building credibility in the market and increasing your sales. Every brand needs to focus on forging long-lasting relationships with influencers. This is one of the most notable benefits of social media in relation to off-page SEO. Social media influencers have a very good fan following, connections and a massive reach across high-ranking websites. Although Google doesn’t use any social signals to determine website rankings, the interplay between social media influencers and the websites they visit & like makes being on their radar a positive thing. Social media is something you can’t ignore. It needs to be a vital component of your off-page search engine optimisation strategy. However, just creating an account and leaving it untouched won’t help your branding efforts in any way. You need to ensure that the accounts are being monitored regularly and that the comments are responded to, in a timely manner. It’s also important that your responses don’t sound robotic as people appreciate genuine interactions. If you fail to respond to comments or queries, it can have a negative impact on SEO. When you focus on your off-site SEO, it helps ensure that your on-page SEO bears fruit as well. As you can see, there are a number of distinct advantages to focusing on off-page SEO, if you are serious about building your online reputation. Having said that; handling all these efforts isn’t an easy task, it’s important that you hire digital marketing experts for the job. They will make sure your off-site presence is as strong as your on-site presence, giving your company the visibility it needs.